N’Golo Kante insists he will not make a decision on his future until after Euro 2016 but confirms he has received offers to leave Leicester City. The 25-year-old was one of the Premier League’s standout stars this season, playing a key role in the Foxes’ remarkable title triumph. Kante is currently preparing with the France squad ahead of the Euros and the midfielder says he will only announce where his future lies once the tournament is over. 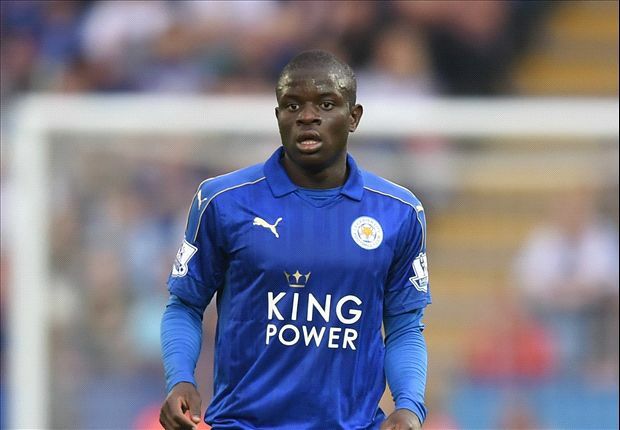 “I am a Leicester player,” said Kante. “For now, I have not taken a decision even if I have been made offers. Chelsea and Paris Saint-Germain are understood to be amongst a number of top European clubs interested in signing Kante this summer.